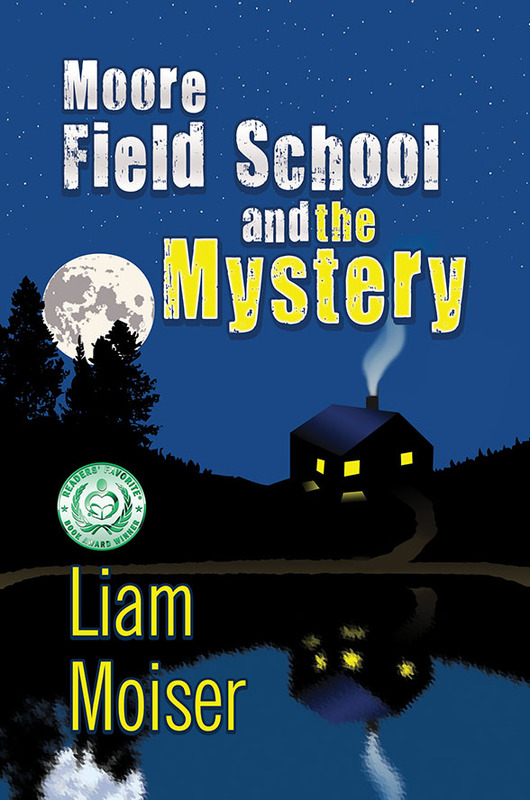 Moore Field School and the Mystery is the start of an exciting children’s series featuring Samantha, whose parents teach at her school, Moore Field School in Manchester, England. Her best friend is Jessica. But Moore Field School is about to close down. At the last minute, the headmistress, Miss Moore, moves the school to Lakeview, a place she has always liked. Just what is the mystery at Moore Field School? Before the first term starts at Lakeview, the students go to a fun camp where they hear about a local haunted house. Meanwhile, some scary men are searching for long-lost trophies that they will do anything to find. They even search Miss Moore’s office for clues to where the trophies could be hidden. What is happening with the trophies and how is Moore Field School involved? 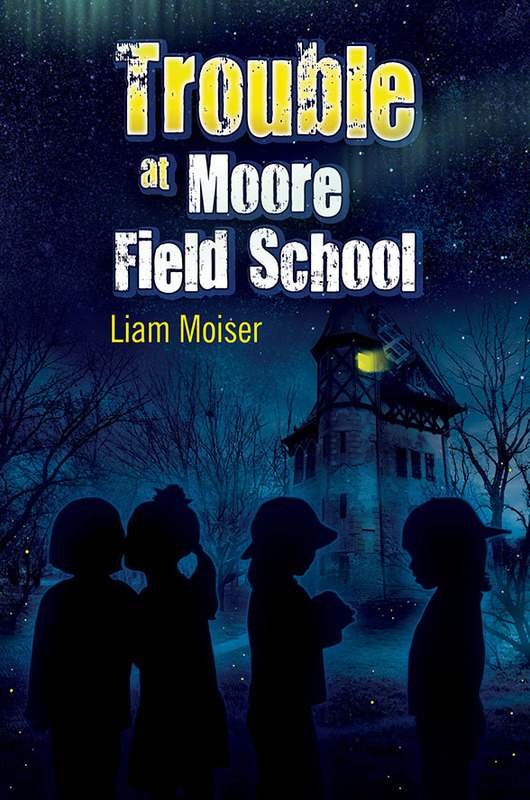 Incidents at Moore Field School, the second book of the series set at Moore Field School in England, begins where Moore Field School and the Mystery left off. The mystery of the missing trophies continues as the students wonder what they can do to get the school’s trophies back. The head of the school, Miss Moore, used to attend the old school at the site, and has friends who have died. They turn out to be the ghosts that students Samantha and Jessica have been talking to. Meanwhile, another student named Olivia is worried about her dad, because he once again announces he won’t be home until Easter at the earliest, which lets Olivia down. The men that are after the trophy realise this and use Olivia’s father as bait to get what they want. Olivia finds out about what her father has done and that he wants to put things right. Incidents ends on a cliffhanger. Liam Moiser lives in East Yorkshire. This is the second book in the Moore Field School series, and he is working on the next book. Trouble at Moore Field School is the third book in the exciting and award-winning series for young readers. Set in Manchester, England, the story takes off as Samantha and the gang race against time to foil the mysterious men who are still trying to steal the school’s trophies. Meanwhile, one of the ghosts in Moore’s basement spots the thieves when they enter the school whilst the students are on a school trip. Olivia finds some shocking news that will have everyone trying to secure the trophies. And her father is back, trying to make amends for his actions in the second book. Miss Moore, the head teacher, is coming to term with the fact that her past might have something to do with everything that is going on at her school. 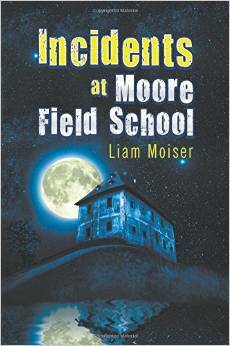 The first two books in the series are Moore Field School and the Mystery, and Incidents at Moore Field School. Even though most of the trophies are recovered at the end of the trilogy, there could still be more adventures in store at Moore Field School.